When it comes to ethnicity or ethnic wear or traditional look, Saree is the first attire which comes to our mind. We Indian love wearing saree in every special occasions. There are also wide variety of sarees available in India. Every state has its own speciality in saree and I love that. 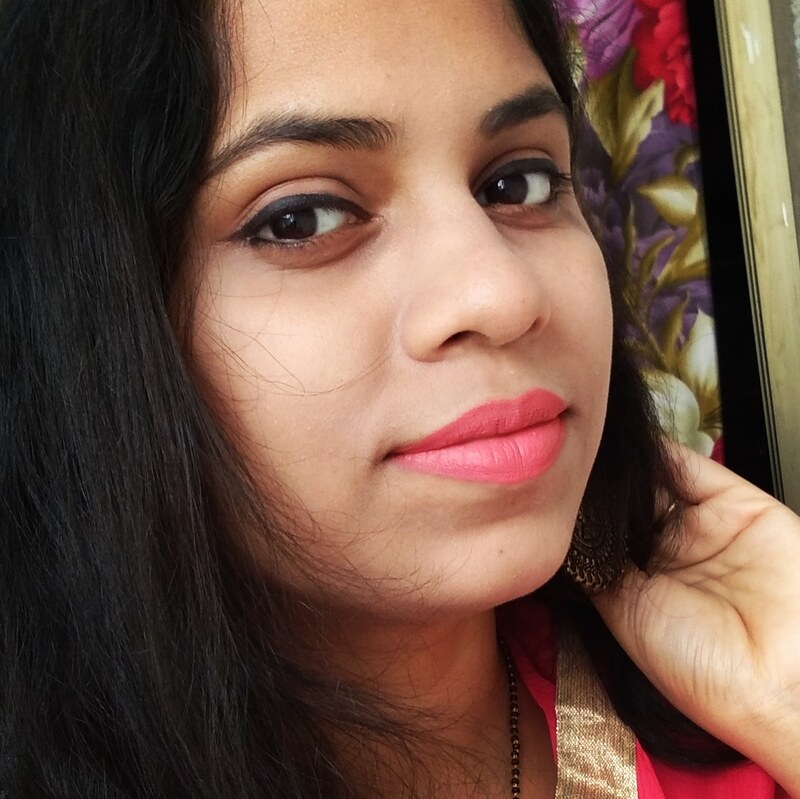 As online shopping is in huge trend these days, buying sarees online is not great task.. 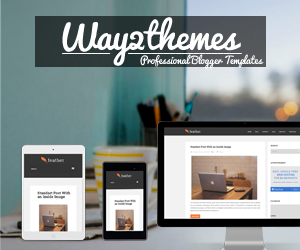 There are wide options of online portals on which you can trust completely. So no further talk, let's jump into today's post..
Today I am going to share 8 different kind of sarees which one should must have own to complete their saree collection. 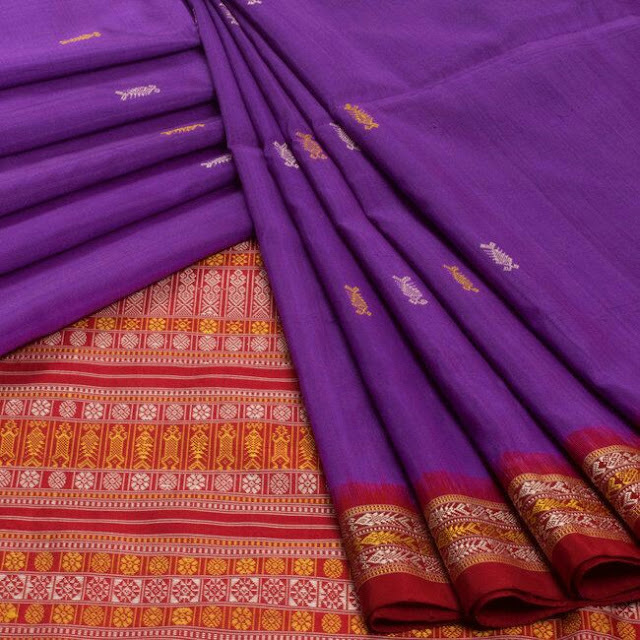 If you are going to marry in near future, then this post is surely gonna help you more..
1- Banarasi Silk Saree : Banarasi Saree is mainly made at Varanasi of North India. These are counted among the finest sarees of India. Banarasi sarees are well-known for their beautiful gold and silver zari work, motifs and finest silk material. The designs on the sarees mainly inspired by mughal pattern. Every girl has a dream to wear a fine pure banarasi silk on her wedding.. I had also chosen to wear a banarasi silk on my wedding.. Truely Banarasi sarees are treasure to have. 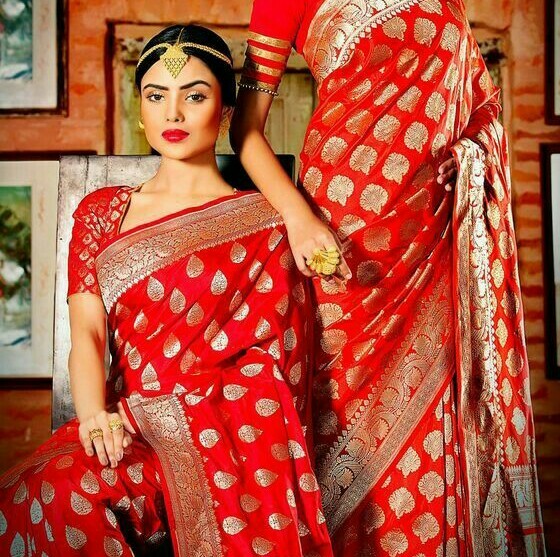 Now you can find banarasi sarees online too. Your Saree collection is incomplete without a banarasi silk Saree. 2- Kota Saree : Kota is a place in Rajastan where these Kota Darai sarees are made in nearby villages.. These are light weight and transparent ,checker graph like pattern sarees which is very easy to carry.. These sarees are great to wear during summer. There are kota cotton sarees and as well kota silk sarees also exits. 3- Tant Saree : These Tant sarees are speciality for Bengal. Tant Saree are also known as bengali cotton. Tant Saree is definitely the first choice of all cotton Saree lovers. 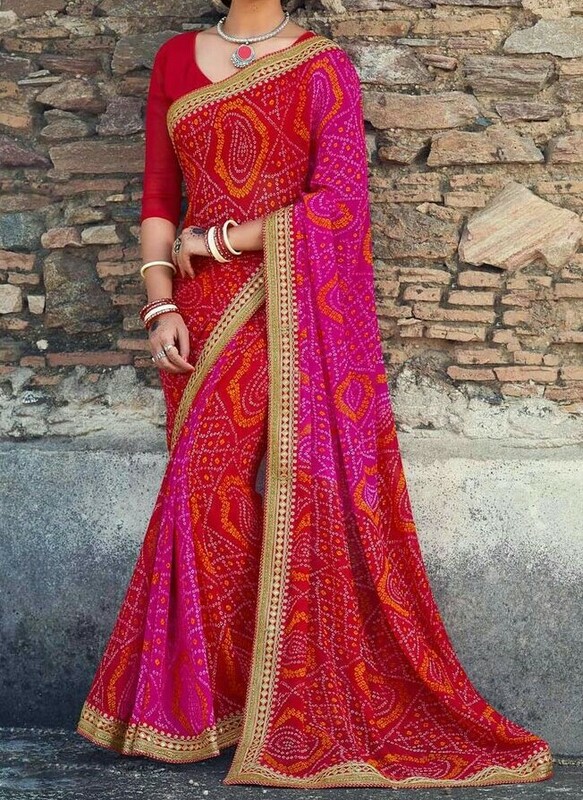 Their unique design and colour make these very popular these days..
Sarees are the unique pattern embroidery not the material of the saree. There were embroidy like birds, flower motifs, all over the saree which makes it unique and special . 5- Kanjeevaram Saree : It's the Saree from SouthIndia and very popular in India, even among celebrities. 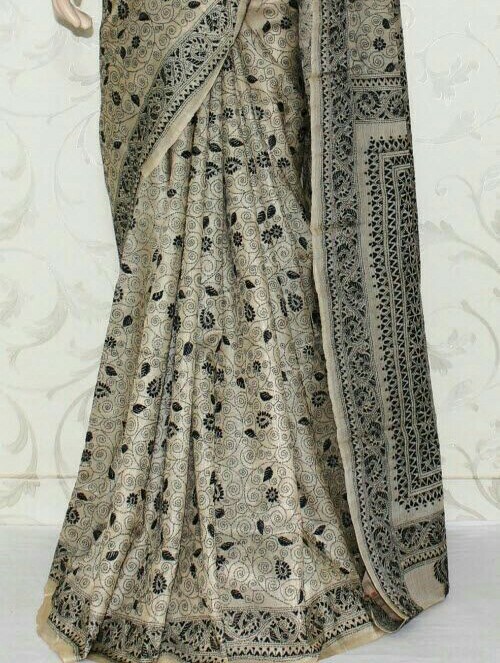 The wide gold and silver border of these silk sarees are also heavy and rich in look. 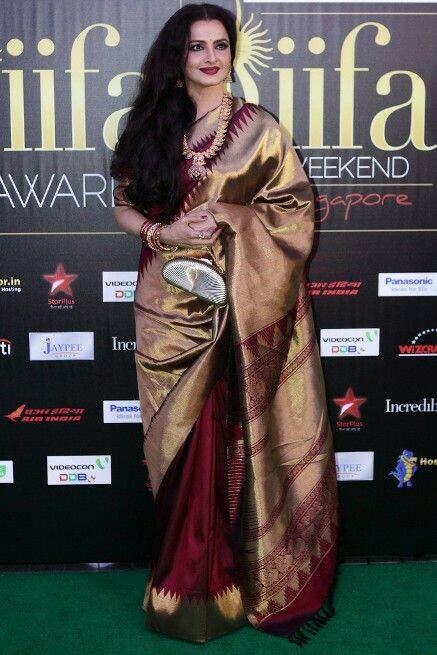 Having a Kanjivaram Saree is a great thing on its own . Peacock, parrot is the common design motif of these sarees. Kanjivaram /Kanchipuram sarees are the most beautiful and rich look ethnic wear of India. 6- Sambalpuri Saree : Sambalpuri Saree or Ikat Saree is the speciality of Odisha handloom. People of Odisha feel proud of their famous Sambalpuri Saree.. These Sarees are made in west-odisha region, specially in Sambalpur. These are available in cotton, silk and taussor form. 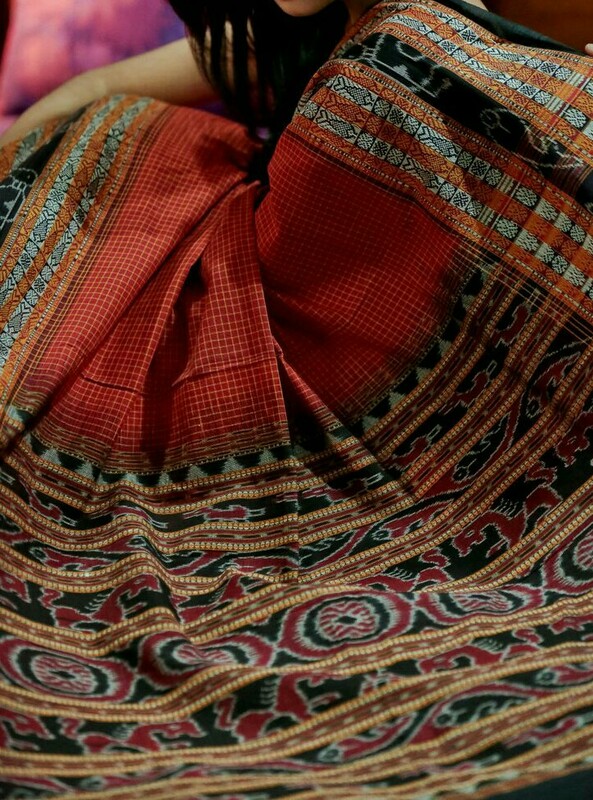 7- Bomkai Saree - Bomkai Saree /Sonpuri Saree is also the speciality of Odisha handloom. Bomkai Sarees have very unique designs. The weaving is made in low count cotton yarn which is heavy and coarse..
8- Bandhani Saree : These are very popular sarees from Gujarat and Rajastan .. These are colourful and beautiful as well. They have used tie and dye technique ...These sarees are also called 'Bandhej' Saree. 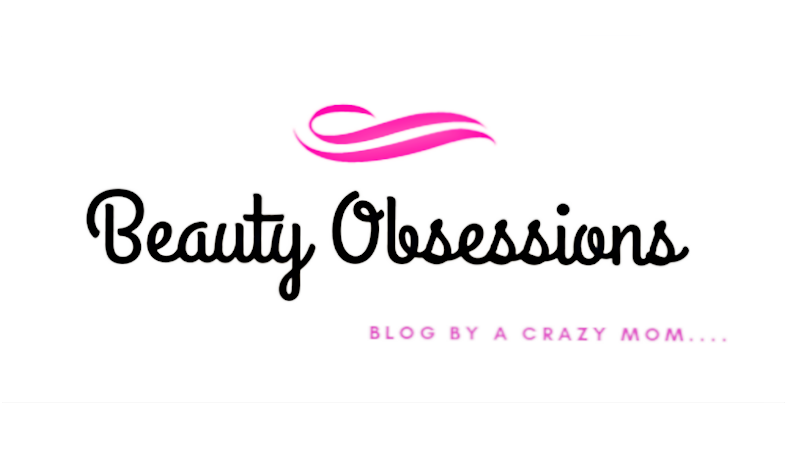 See you in the next post.. Till then keep stalking to this place... Bye.. I don't wear saris much and the ones I have are mostly festive. My mom has a HUGE collection of cotton, silk, georgette, chiffon and what not saris. I love raiding her wardrobe! 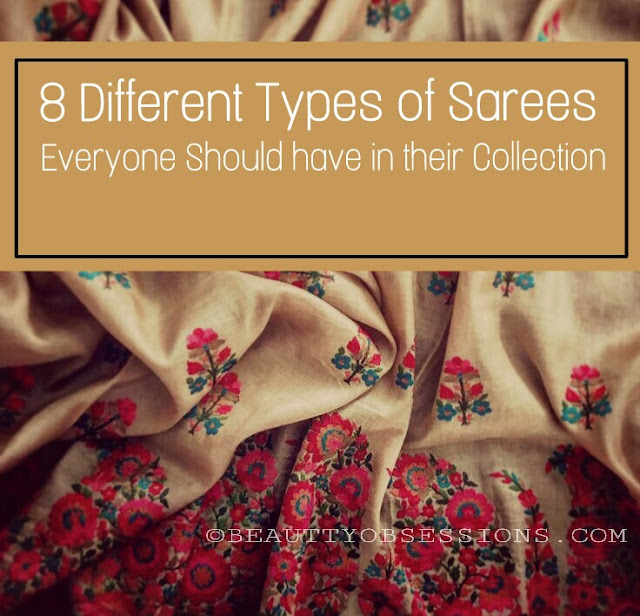 Woah, never knew sarees have so many different types in it, I have most of them except few ones, thanks for sharing! Great collection, though I don't wear careers much, my mum loves it, more so banarasi silk and kantha saree. I really like traditional sarees like banarashi and Kantha Stitche.